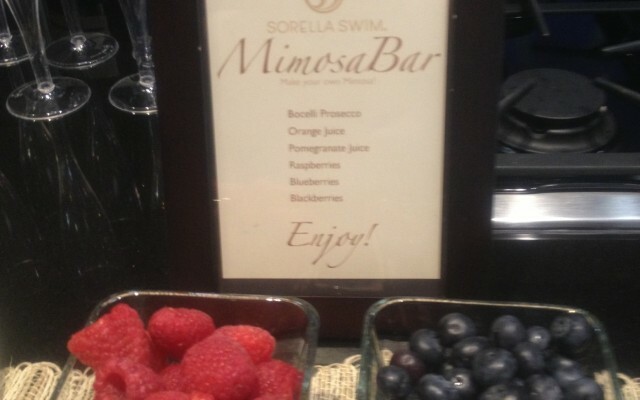 Special thanks to Danielle Line for inviting me to the Sorella Swim Brunch this weekend. I’ve had my eye on some pieces from Sorella for quite some time now. This was the perfect opportunity to mingle, view and try the whole line! I was not disappointed – the colors and prints are gorgeous, the fabric is oh so soft to the touch yet supportive and the coverups are perfect for lounging. Some of my favorites from the 2013 collection (there were too many) are the Signature Medallion One Piece & Tankini, The Sash One Piece, The Lagoon One Shoulder, The Chiffon Maxi Coverup and of course the chic modal cardigan and skirt. Jessica Peterson the designer behind Sorella is very passionate about what she is doing and has definitely created a versatile line with something for every body type. 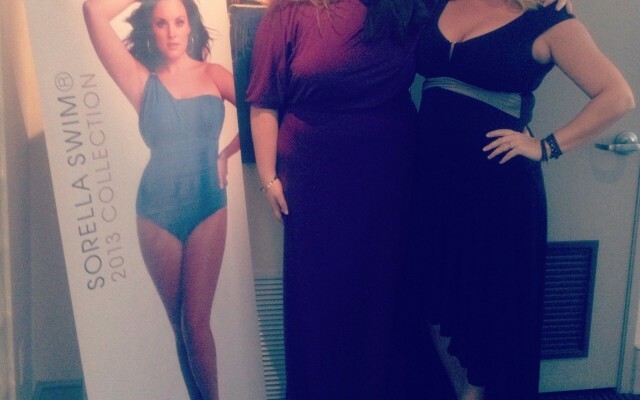 I can’t wait to wear my suit and coverup while lounging poolside in Las Vegas!